Dedicated to feeding the hungry in Detroit. $20/month helps feed 120 people per year. This is our most popular option. Homelessness and hunger are problems many Detroit residents must deal with day in and day out. That's why the Eastern Michigan Division of The Salvation Army is proud to participate in the Bed & Bread Club. We're dedicated to feeding the hungry residents of Detroit who are unable to make it to a soup kitchen, as well as providing overnight shelter for those residents who cannot sleep in beds of their own. Thanks to the support of our incredible donors and corporate sponsors, we are able to serve over 1.4 million meals and provide over 131,000 nights of shelter to those in need throughout the year. However, hunger and homelessness still persist in our community. Your continued support can help us provide more. 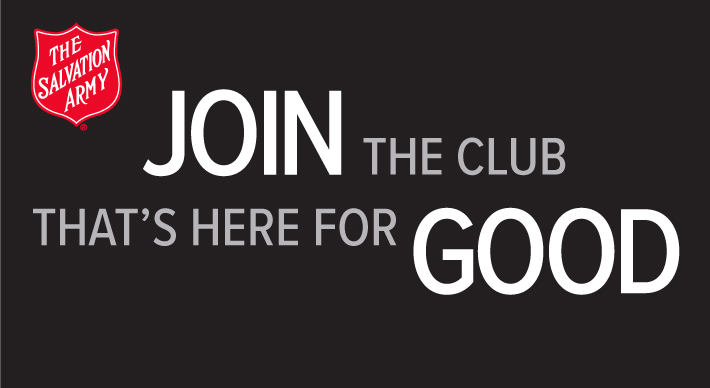 Consider joining the Bed & Bread Club for just $10/month or a $120 donation and help us continue to feed and shelter our neighbors in need. Each day, no matter the weather, our Bed & Bread Club truck drivers make their way through all of Detroit, traveling multiple routes to make over 60 stops to feed the hungry. That even includes holidays and days when the weather may prove dangerous, because we understand that hunger doesn't take any days off. On a yearly basis, we're proud to provide more than 1.4million meals and more than 131,000 nights of shelter throughout the city of Detroit, Michigan. As is the case in many cities across America, Detroit has its share of economically depressed areas, making access to quality food and shelter more difficult. 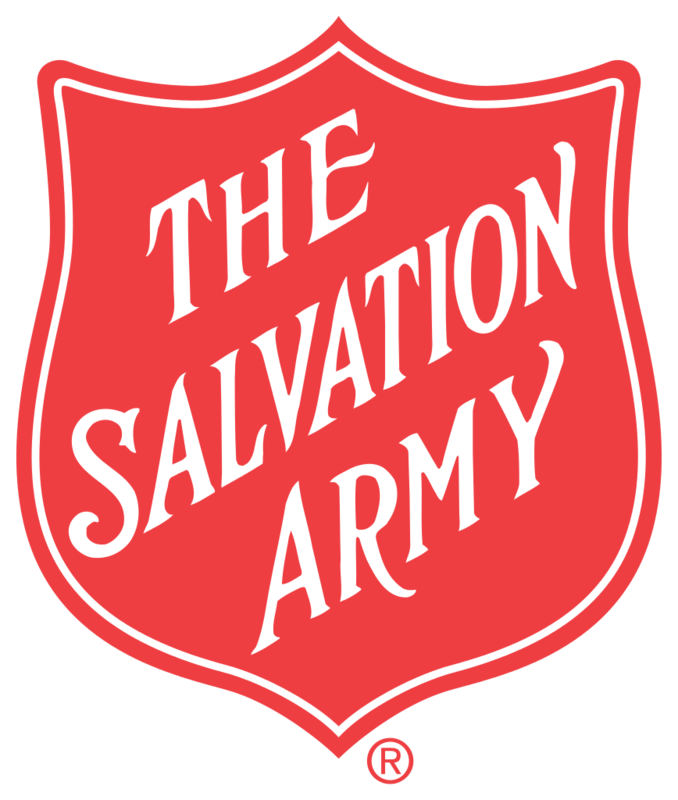 The Bed & Bread Club is just one of many ways in which the Eastern Michigan Division of The Salvation Army strives to provide support for these Detroit communities. 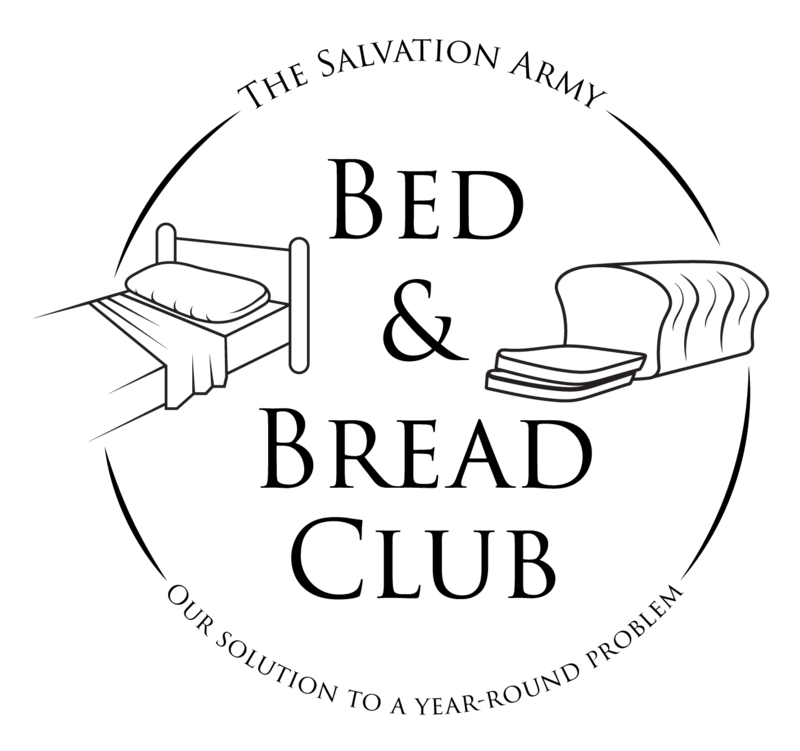 The Bed & Bread Program is currently in need of more volunteers. Volunteers are a vital part of The Bed & Bread Program. Our work would not be possible without their hard work and dedication. Volunteers can either work in the kitchen or on one of our trucks. Kitchen: Monday - Sunday from 8:00 a.m. - 11:00 a.m. Volunteers will work with Chef Michael Block to make sandwiches that will later be served from the trucks. This is a good team building experience as a friendly competition has been created between each group that volunteers. The most sandwiches made in the 3-hour time period is 1,400. Your team members will create a sandwich making system to ensure you can produce as many sandwiches as possible during your shift. Arrival: Please arrive at 7:45 a.m. The shift is from 8:00 a.m. to 11:00 a.m.
Truck: Monday - Sunday from 11:00 a.m. to 6:00 p.m. Volunteers will work with Mittie Hatcher. There are three trucks total that can fit up to four people including the driver. The drivers are assigned by Harbor Light and are usually people who have benefitted from the Bed & Bread program and now give their time back to The Salvation Army and people of Detroit. Once volunteers are divided up and assigned to the trucks, you will begin prepping the meals by creating sack lunches, pouring soup into bowls, and juice into cups. We ask that you commit to the full shift because the trucks stick to a tight schedule and will not be able to drop you back off at Harbor Light. Thank you for your interest in this incredible, heartwarming experience. Contact Mittie Hatcher at 313-361-6136 to schedule a time to volunteer with The Bed & Bread Program. Every day people go hungry. Every day our trucks are there to feed them. "I thank god for the Salvation Army, because I know that I can feed my kids. And tomorrow will be a better day."